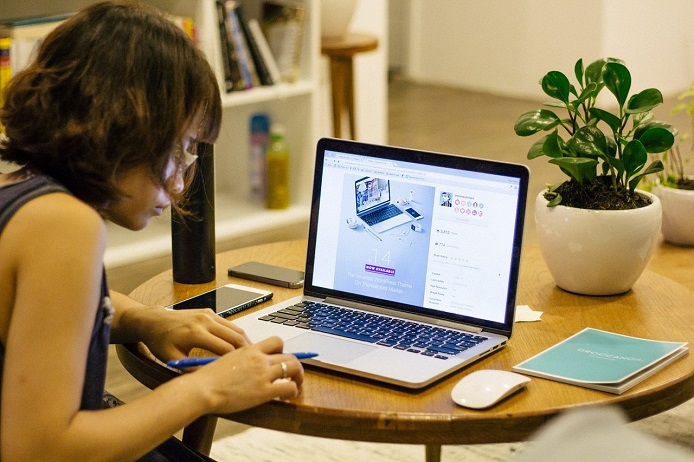 When you think of vacations most of us have to consider our budget. When going to a big city or area near a big city we can expect to shell out a lot of money. That’s even for a budget vacation. 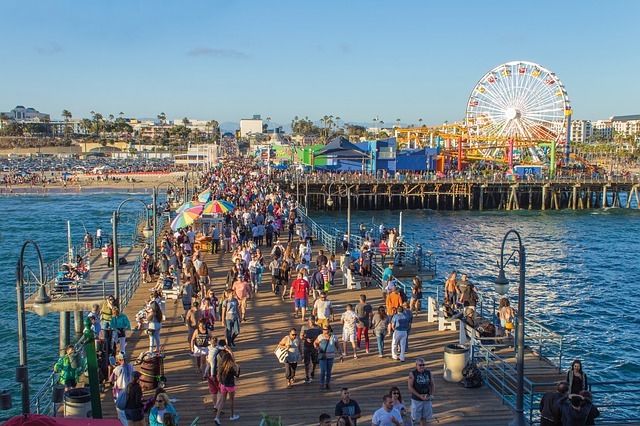 What about going to prime locations like seeing Southern California attractions? In the winter away from the snow and cold if you live in such climate Southern California welcomes you with warm weather and lots of attractions. Warmer places are sure to charge more in the winter because of the better weather, so you usually cannot expect much of a break in prices in many cases. Well there is some relief for the budget minded vacationer or traveler. Southern California is a huge area and there are lots of places to visit. Even for those living here, like me, there seems to be an almost unlimited number of Southern California attractions to visit. There are so many attractions in Southern California. Here are five of the lesser ones that take very little or even no money out of your pocket to visit. People who live here don’t really call them attractions, save Solvang, which is further up the coast and could take you some gas money to visit if you drive. The others listed here are taken for granted but are worthwhile for visitors who have never been to southern California and/or are on a strict budget. Many of the larger attractions will definitely ruin almost any budget except the largest of them. 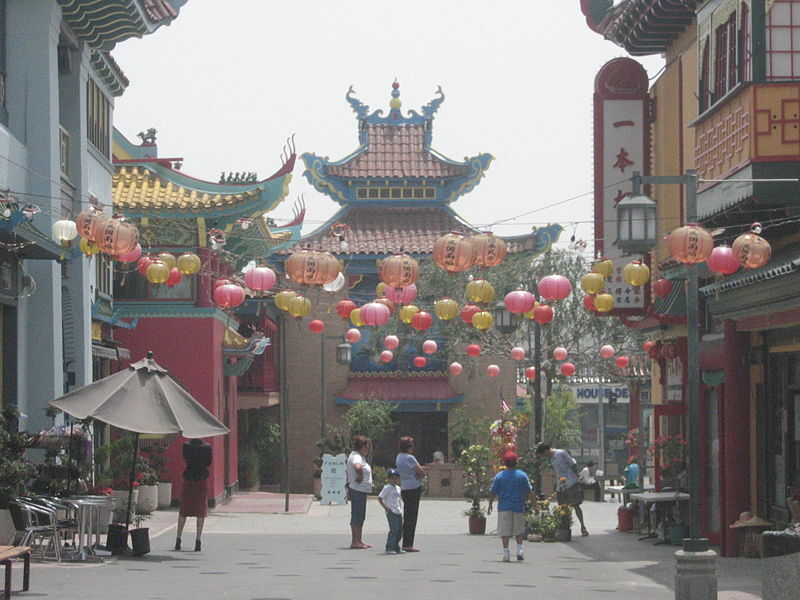 Los Angeles Chinatown is a fascinating Southern California attraction if you are in Los Angeles or close to it. Unlike most attractions the admission is free. Put on your walking shoes as there will be a lot of walking. The best way to experience Chinatown Los Angeles is on foot. You can park your car, and then head up Broadway. Or you can take a Self-Guided Walking Tour. Window shop and take a look inside some of the many stores. In Chinatown you can find all kinds of merchandise from bamboo plants, bamboo umbrellas, rugs, turtles and all sorts of products. 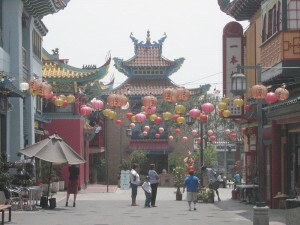 Los Angeles Chinatown is not a made-up attraction since it is a real area where people live and work. A walk around Chinatown in Downtown Los Angeles. With all the walking chances are you will work want to eat no matter what time you go there. On almost every block you’ll find at least one Chinese restaurant. Because of this, deciding where to eat could present a challenge. Of course if you don’t already have recommendations you could always ask one of the locals which are their favorite restaurants or places to eat. Chinatown has just about any item you are looking for. I’ll bet you also find some things you never saw or heard of either. Old Chinatown Plaza is the oldest shopping mall in Chinatown and is a plaza you must visit. You could also opt for a guided tour which occurs every first Saturday of the month. There is a two and a half hour “The Undiscovered Chinatown Walking Tour” in and around Chinatown Los Angeles. Cost is $20 per person and RSVP is required as group size is limited. 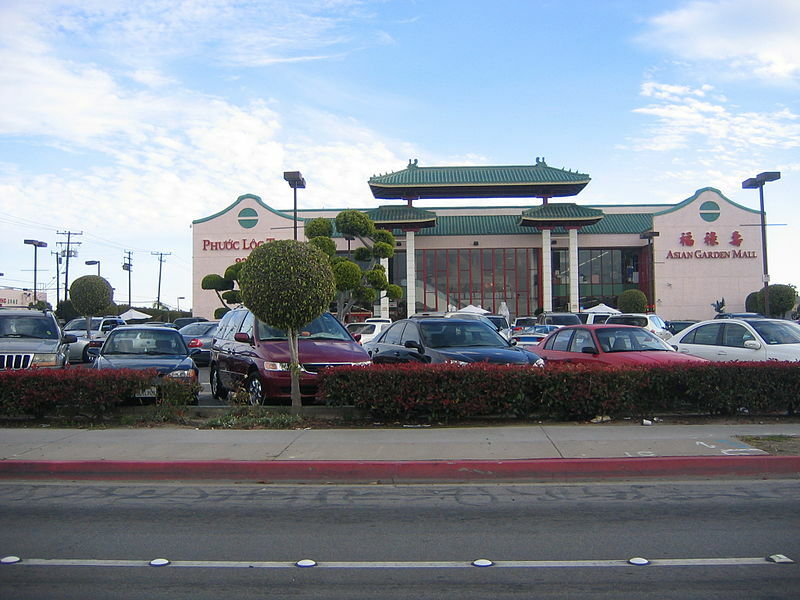 The largest concentration of Vietnamese shopping in the world outside of Vietnam is Little Saigon. It’s a great Southern California attraction that’s also free. Located in Orange County California, next to Los County. This rapidly expanding Vietnamese shopping district is concentrated in a three square mile area bordered by Westminster Boulevard, Bolsa Avenue, Magnolia Street, and Euclid Street. You need to park the car and walk through the shopping areas to really appreciate the charm of Little Saigon. Start your journey at the Asian Garden Mall which houses the biggest jewelry market in Orange County. 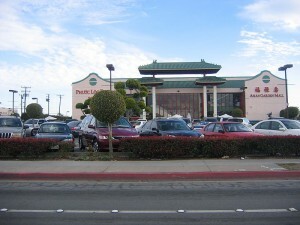 Little Saigon features a wide variety of Vietnamese shops, bakeries, boutiques and restaurants. To really enjoy the flavor of Vietnam dine in one of the several dozen Vietnamese restaurants. With so many places to eat, you might want to ask one of the local residents to recommend their favorite eating place. Little Saigon gets very busy on weekends. Traffic is backed up on Bolsa Street and parking spaces are hard to find. If possible, plan your trip to Little Saigon during the week. There is no other Vietnamese shopping experience like this anywhere else in the United States. So on holidays and weekends know you can expect lots of traffic. You can plan on spending a half a day or possibly longer exploring Little Saigon. Little Saigon has expanded beyond the original area. In fact, there are Vietnamese stores for several miles in all directions. The heart of Little Saigon is still along Bolsa Street. Bolsa Street should be your starting point for exploring Little Saigon. The Vietnam War Memorial is located about two miles away in Freedom Park. This quaint little town, founded in 1911 by a group of Danish educators caters mainly to tourists who arrive by car and bus. This Southern California attraction is the city of Slovang, also free. Solvang is home to Danish bakeries, restaurants, and merchants who offer a little bit of Denmark here in California. If you like the cool ocean breeze and climate, drive to Solvang Danish Village which takes you through some of the most scenic country in Southern California. The drive there from Los Angeles is almost as much fun as your destination. Solvang Danish Village is located in the Santa Ynez Valley, inland from Santa Barbara, California. You’ll see a lot of the buildings are Danish style. There is even a life size windmill. Solvang means “Sunny Field” in Danish. 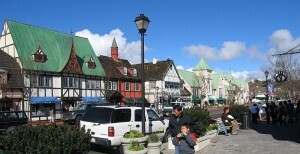 Solvang is a Danish city 46 miles north west of Santa Barbara in California. Solvang, natively pronunciation as Solvan in Danish means “sunny field”. The city was founded in 1911 by a group of Danes who traveled west to establish a Danish colony far from the Midwestern winters. The city is home to a number of bakeries, restaurants, and merchants offering a taste of Denmark in California. But times have changed over the years. These days most of the fields in the Santa Ynez Valley have grape vines planted on them. When you visit Solvang, be prepared to stroll the streets window shopping. Take lots of pictures. You definitely want to indulge in some Danish pastries. If you are camping in the area, the nearest California state campground to Solvang is Refugio State Beach which is about ten miles away. If you are anywhere close to Santa Barbara you definitely should visit Solvang. It is one of a number of premier Southern California Attractions. Plus visiting here virtually insures you enjoy the beautiful Pacific Coast on the ride to Solvang, whether coming from the North or the South. One of Los Angeles most visited destinations and a Southern California attraction you don’t want to miss is the Griffith Park Observatory. Recently the observatory underwent a major renovation. Now the Observatory is better than when it was new. Parking and admission are may no longer be free like in past years. So please check this. This popular landmark has beautiful views of Hollywood and Los Angeles. The views are priceless. But if you don’t know Southern California that is only on a clear day, which definitely doesn’t happen every day, mostly due to smog. Get ready to embark to a Magical place at Griffith park, lets go and visit the stars. Imagine a place that has been filmed more than any other location in the World, and come an visit a place that changed the way the Public looked up at the Stars, join me shall you? Just behind the Observatory is the famous Hollywood sign you’ve surely seen in one movie or another. If you’re like everyone else that visits Griffith Park Observatory you too will take a family picture with that famous Hollywood sign in the background. There are three levels of state-of-the-art hands-on exhibits and displays inside the beautiful restored building. You and your family will be amazed at how nice the observatory is. More than that, the best part is its absolutely free. However the Griffith Observatory Planetarium does charge a small fee for the show. Pass on the Planetarium if you want, but it never hurts to learn more about what’s up there in the sky and the show is informative. You are going to have an interesting day at the observatory. As one of the best free destinations in Los Angeles Griffith Park Observatory gets a five star rating. You can drive directly to Griffith Observatory. Griffith Observatory has a small parking lot which you can park in – if it’s not full. Because the parking lot is small, and fills up fast on weekends. Get there early for the best parking. Depending on when you visit the parking lot might well be full. You can park on the adjacent side roads, but be sure it is not in a No Parking zone. If you don’t mind walking or the parking lot is full and you do park along the road you can hike up to the observatory. There is no admission charge to enter the Observatory building. There are 27 historic buildings lining Olvera Street, including the Avila Adobe, the Pelanconi House and the Sepulveda House. In 1930, it was converted to a colorful Mexican marketplace. It is also the setting for Mexican-style music and dancing and holiday celebrations, such as Cinco de Mayo. The Plaza-Olvera Street site was designated as a California State Historic Landmark in 1953. Olvera Street is In the midst of Downtown industrialization. Olvera Street is in the oldest part of Downtown Los Angeles, California, USA, and is part of El Pueblo de Los Angeles Historic Monument. Many of the Plaza District’s Historic Buildings are on Olvera Street, including the Avila Adobe (1818), the Pelanconi House (1857), and the Sepulveda House (1887). The tree-shaded, pedestrian mall marketplace with craft shops, restaurants and roving troubadours is a popular tourist destination. The Street is a quaint and non-confrontational environment. 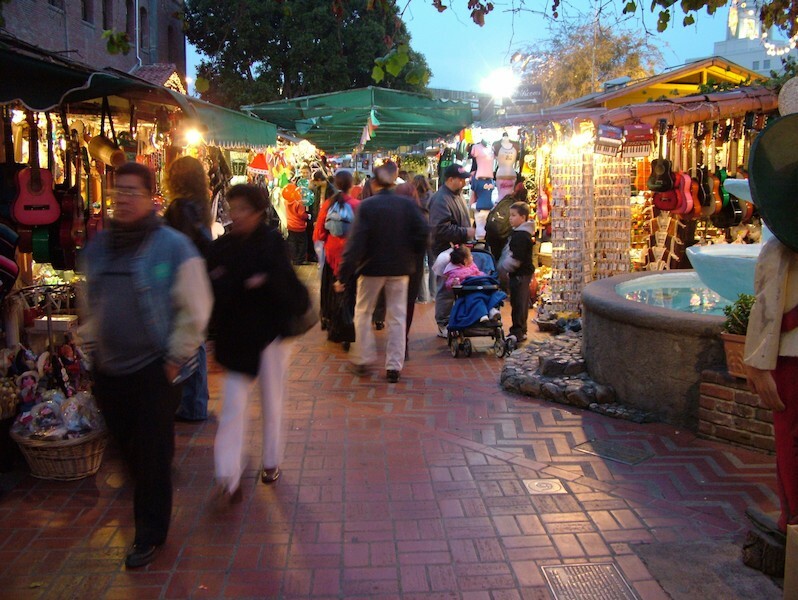 Olvera Street is successful in depicting the quaintness of Mexican culture. This is one of the Southern California Attractions that’s directly in Los Angeles. It will not take you much time to see the street because it is only about a block long. Even so, you should visit to get a feeling of the Mexican heritage it exhumes. Buy a souvenir to have for a keepsake. Olvera Street is also a free attraction, but the vendors’ products certainly are not free. There are many more Southern California attractions and a lot more are free or low cost. 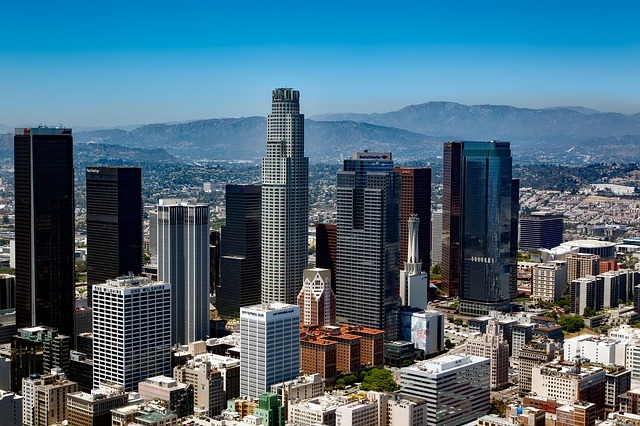 Now you know that if you are on a tight budget you can visit some of the most desirable locations in Southern California without breaking the bank.